the organisation for which your abuser was working at the time the abuse occurred (for example a religious organisation if your abuser was a religious leader). The choice of ‘defendant’ in your case will be determined by a number of factors. Most employers and organisations have insurance which means that if you are successful, compensation will be paid by their insurance company. If you successfully pursue an individual they will have to pay you compensation from their own funds. You can pursue a claim for compensation against the perpetrator of the abuse, whether it be a family member or friend, as an individual. However, suing an individual is not straightforward. 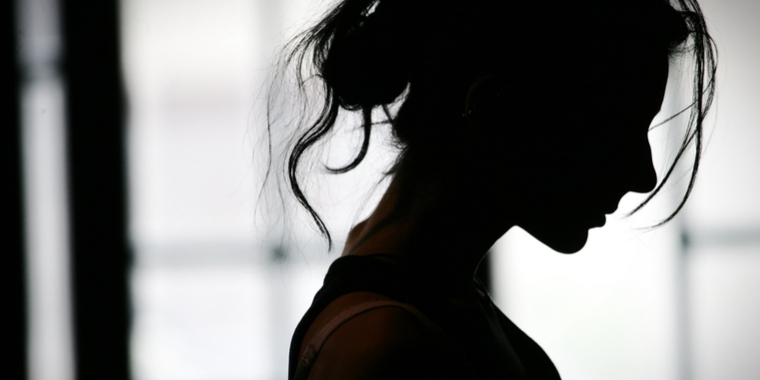 You may want to consider the emotional toll a claim against an abuser might have on you. If your abuser was a family member or a close family friend it may have implications for your social and family life. You will need to ensure you have good support around you. Abusers against whom a compensation claim is directed can be hostile and make the litigation process difficult, particularly if they have not admitted the abuse in the criminal courts. Sometimes perpetrators will opt not to instruct solicitors and will attempt to deal with your claim themselves. They may struggle to understand the process and paperwork and work to any court timetable. It may be that the individual is in prison which may cause a delay in corresponding with them. If they have to appear at court for your claim a production order will need to be obtained. You will need to check that your abuser in not ‘a man of straw’. If he is not rich enough, he will not be able to satisfy any court judgment for damages (compensation). Often an individual will not have the assets to be able to sufficiently compensate you for the suffering they have caused you, and therefore a claim against them in their individual capacity will have limited effect and meaning. An individual may be untraceable or may live abroad which will undoubtedly make it even more difficult to pursue a claim. An enquiry agent may need to be instructed to attempt to find that individual. All this can put a victim off from wanting to sue their perpetrator directly. How to find out whether the individual in a compensation claim has any means or assets? It will therefore be essential to first establish whether your abuser has any property with substantial equity in it. Depending on the evidence, if they have recently died it is possible that their estate can be pursued instead. If the individual’s current address is not known an enquiry agent can be instructed. This can sometimes be a lengthy process. However, the enquiry agent is often able to find an individual from a last known address by making enquiries of local people or even a local shop who may have known that individual and the last known address and often able to obtain the address where that individual moved on to. Once an individual’s current residence is located a Land Registry Search will be made to determine ownership of any relevant property in which the individual is residing. If dealing with an individual who has substantial means/commercial businesses or property it may be appropriate to engage a forensic accountant at a later stage to identify the individual’s worth. Your case will almost certainly be strengthened by a conviction, because the court will have already proved that the offences have been committed against you. Some victims of abuse are strongly motivated to pursue the perpetrator of their abuse, (rather than the organisation they represented at the time of the abuse) because they might understandably feel grieved and vengeful towards them. As it was the abuser who committed the offences and caused you harm it may be felt that he should be held accountable, and “pay” for actions. There may be more satisfaction in suing the wrongdoer, rather than their ‘employer’. If a claim is successful the individual who has been pursued may need to sell a property or realise assets prior to being in a position to pay any damages and legal costs. This can take some time and in some cases it may be necessary to agree terms, such as the defendant agreeing to a legal charge over the property while it sells. A Criminal Injuries’ claim as an alternative? If after making the necessary enquiries there is not sufficient means to pay damages and legal costs, and if it is not possible to pursue another body such as the abuser’s employer, you may be able to make a claim to the Criminal Injuries Compensation Authority. Again, if you have a conviction, your application will be strengthened. There is no doubt that pursuing an employer or organisation is likely to be more straightforward and arguably less antagonistic than pursuing an abuser directly. However you should not necessarily be put off by the thought of making a claim against an individual, as in the right circumstances such a claim can be a satisfying and effective way to get the justice you deserve.